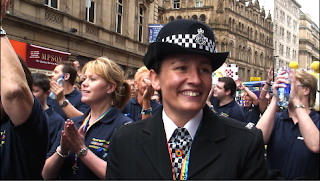 On Saturday, I managed to talk to Tracy at Manchester Pride - she's really looking forward to going on the trip. It's a unique opportunity for Merseyside Police to gain an insight into the young people's thoughts, hopes and perceptions around policing in the 21st century, hate crime, as well as remembering the people who suffered in the atrocities of the Holocaust. 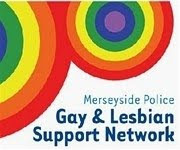 It's a chance to show them some of the good work that Merseyside Police do in enaging with young people and examine how other European countries do this. She says there's still a way to go, but it's great to have the chance to look back and see just how far we've actually travelled.